San Juan Capistrano is one of the older cities Orange County, California. It's located just east of Dana Point and is home to many equestrian neighborhoods. One of the landmarks of San Juan Capistrano is the Mission, San Juan Capistrano. The city was formulated and built around the Mission and most of the historical homes built in the Spanish colonial style are found in this area called the "Mission Area." San Juan Capistrano Real Estate vary a lot in architecture and price. There are a wide variety of neighborhoods ranging from simple single family homes in the Mission Area to mulit-million dollars homes for sale in gated communities. It's not uncommon to see 10 million dollar homes listed for sale in the gated communities of the Hunt Club, Peppertree Bend, Cook Lane Estates, Hilltop Way, Connemara By The Sea, Marbella County Club, Marbella Crest Estates, Marbella Estates and Rancho Madrina. San Juan Capistrano homes consist of many Equestrian neighborhoods like the Hunt Club, Los Corrales and Hidden Mountain to name a few. One of the newer communities in San Juan Capistrano is Sea Country Homes in Pacifica San Juan. One of the most notable historical homes is the Forster Mansion, which dates back to 1910. San Juan Capistrano is probably best known for the annual migration of the cliff swallows that reputedly migrate each year from Argentina to the Mission San Juan Capistrano. The are also a lot of entry level San Juan Capistrano condos for sale that start in the very affordable $200,000 range that can be found in the Casita De Alipaz and the Harbor Vista neighborhoods. Our team of San Juan Capistrano Realtor Associates can help you with your San Juan Capistrano Real Estate search. If you are looking for San Juan Capistrano Rentals, we can help with that too. Please contact us at 1-888-990-7111 with questions regarding any of the homes listed for sale here. "A Mission Hills home in San Juan Capistrano, California has just been sold by Jennifer Wetzel of Beach Cities Real Estate who represented the owner and the buyer. nbsp;30151 Silver Spur Road sold f... "
"A San Juan Capistrano home in the Mission area has just been sold by Beach Cities Real Estate agent Jennifer Wetzel who represented the buyer. nbsp;The property located at 31472 La Matanza Street,... "
"A Warmington home in San Juan Capistrano, California has just been sold by Beach Cities Real Estate agent Sherry Bauer who represented both the buyer and seller in this real estate transaction. 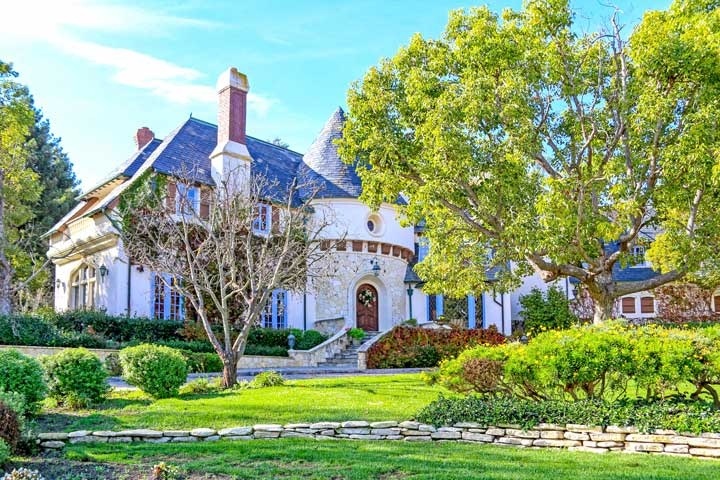 nbs... "
"A Captains Hill home in San Juan Capistrano, California has just been sold by Beach Cities Real Estate agent Sam Smith who represented the buyer. nbsp;25672 Spinnaker Drive, San Juan Capistrano sol... "